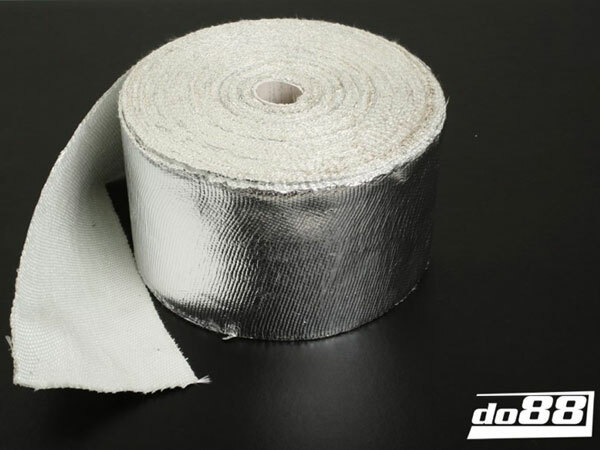 Heat insulating wrap for protection of pipes, hoses, cables etc. from high temperatures and radiant heat. 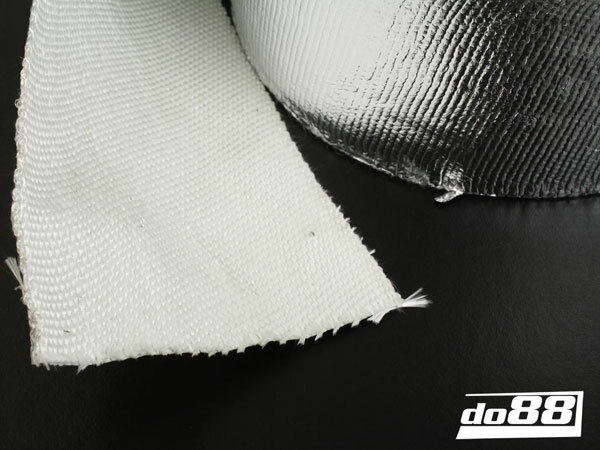 This wrap is made from wowen glass fibre with an aluminium foil surface. Length: 1 meter each, we can deliver up to 15 meters in one piece. Assembly: Wrap firmly around the object and use stainless steel ties at start, end or splice. Make sure to wrap firmly and distribute evenly with an overlap of about 50% to get proper heat insulation and avoid gaps. Applications: Heat protection of pipes, hoses, cables etc. from high temperatures and radiant heat.